This week saw the return of Doctor Who. We were shown a new Doctor, new companion characters, and there's a new showrunner behind the scenes to boot. Yesterday I wrote a review of this week's premier episode (with spoilers, be warned). I wanted to get some other thoughts down on paper (not literal paper) about the show as a whole. This will be spoiler free and hopefully written in a manner that anyone can understand, even if they know very little about the show. Let me tell you about why I personally love Doctor Who. I'll very brieflly explain the premise of the show. 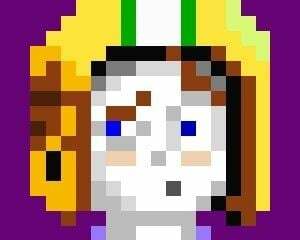 The main character is known only as The Doctor. He probably has a given name, but the audience is not privy to it, and it really isn't needed. The Doctor looks just like a human, but he isn't. He is a Time Lord from the planet Gallifrey. Time Lords are extremely intelligent and physically resilient. They have 2 hearts instead of the 1 we are blessed with. But there is one defining physical characteristic of a Time Lord that is vital to the show: Regeneration. When a Time Lord dies, they are like a humanoid Pheonix. Their body is burned away and immediately replaced with a new body. But it's a completely new body. They are essentially a new person. They have new tastes. New likes and dislikes. New approaches to situations. But, they retain all (or nearly all) of their memories. This allows them to be the same person at their core, yet an entirely new person. They can complete reinvent themselves and become new. Regeneration also allows the television show to soft reboot itself every few years. Continuity more or less exists with Who, but it isn't terribly important. The show will perpetually draw on its past, but will never be a slave to it. The show continues to evolve and grow. Every few years it undergoes a massive change. "“We’re all capable of the most incredible change. We can evolve, whilst still staying true to who we are. We can honour who we’ve been, and choose who we want to be next – now’s your chance. 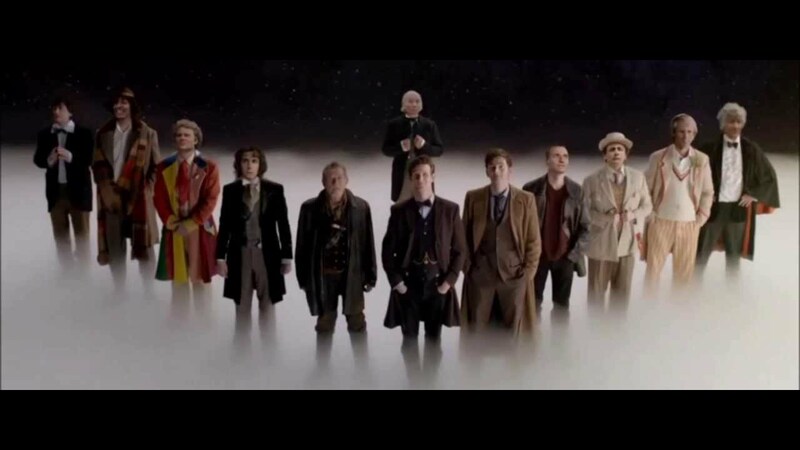 How about it?”"
The Doctor: Hold my hand. I love this moment. It's okay for even the bravest and most powerful hero in the universe to be afraid. It's okay for that hero to need a friend. It's okay to need a hand to hold. No matter how great you are, you still need friends. You still need the help of other people. I've just mentioned that the Doctor is a hero. I love superheros. I watch nearly every superhero film that is released. They're fun, adventurous, and exciting. Even inspiring, at times. But The Doctor is a much better hero than all of them. If I ever have children, I want them to grow up to be like The Doctor. His personal oath is: "Never cruel or cowardly. Never give up, Never give in." The 12th Doctor amended this slightly as: "Run like hell, because you always need to. Laugh at everything, because it's always funny…. Never be cruel and never be cowardly, and if you ever are, always make amends…"
The tenth Doctor, played by David Tennant, probably embodies the heroism I admire the very best so far. The Doctor is clever. He is always the smartest guy in the room. He goes up against the most dangerous villians in the history of the universe. He defeats them with his wits. He outsmarts them. He turns their own power against them. The Doctor is capable of great violence when necessary. But it is always, always his last resort. He tries every other option first. And he gives his enemies a chance. He offers them the opportunity to stop and turn round before he destroys them. Of course, they rarely take said chance. But they still need it. The Doctor believes that even the worst people should be granted an opportunity to stop their evil ways. This is the kind of hero we need in the world today. A man who asks questions first and punches later (and only if absolutely necessary). There is one more element I'd like to share with you. Optimism. Doctor Who is relentlessly optimistic about the human race and the human condition. It might be even more optimistic than Star Trek in some ways. 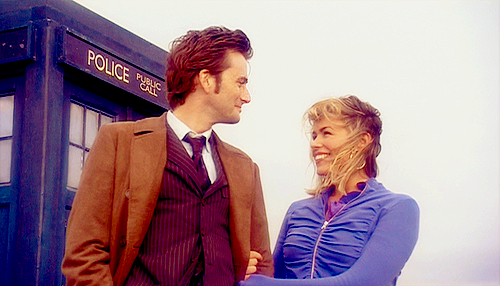 The 9th Doctor takes his companion to the end of the earth. Literally. They watch the Earth burn up in the year 5,000,000,000. But this is not the end of humanity. Humanity has spread across the stars. They even build a New Earth with a New New York (which is technically the 15th New York). Doctor Who believes that humanity does not go extinct (except at the end of all time when the entire universe collapses, but that is so many eons in the future to not even think about). Even though we poison our planet. Even though we fight amongst ourselves. Even though we face terrible evil and murderous villains. We survive. We evolve. We endure. I love this. I believe in it. I believe in humanity and our ability to change and overcome. We really can live together as a species in peace and harmony. But if we're going to do so, we need to be like The Doctor. 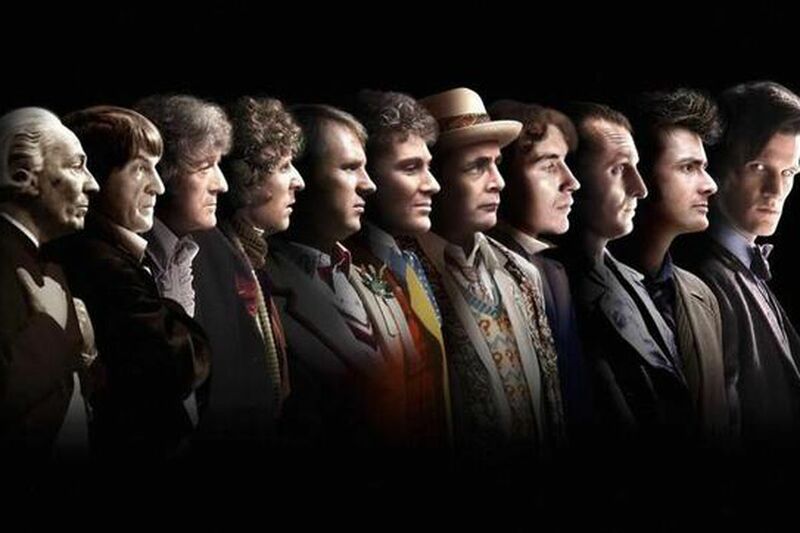 Share with us your thoughts on Doctor Who below!